First edition. Black cloth binding lettered in silver. 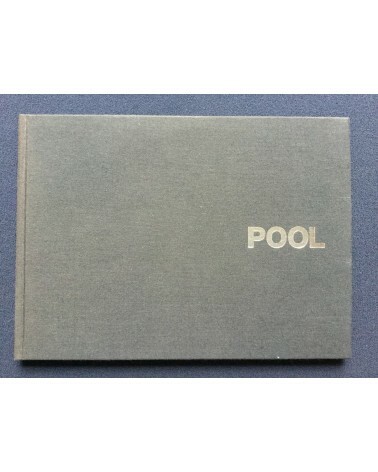 Hardcover photobook. In good condition.